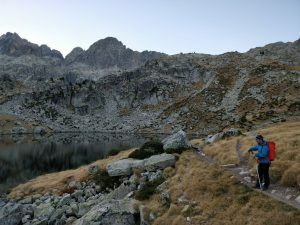 Spectacular circular route that passes by all the 9 mountain huts in Parc Nacional d’Aigüestortes i Estany de Sant Maurici. 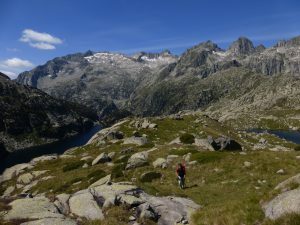 Crossing valleys and rivers, this route goes through the different regions of Pallars, Alta Ribagorça and Val d’Aran. 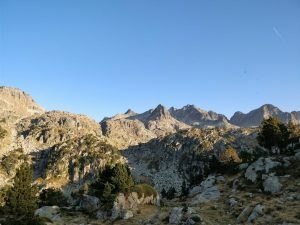 Carros de Foc allows you to know numerous and different valleys, all of them charming in their own style. 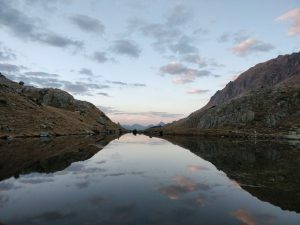 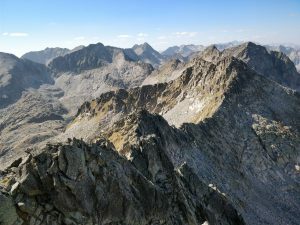 The route, which takes several days, allows to fully immerse yourself into nature and disconnect –for a brief period of time- of your daily obligations. 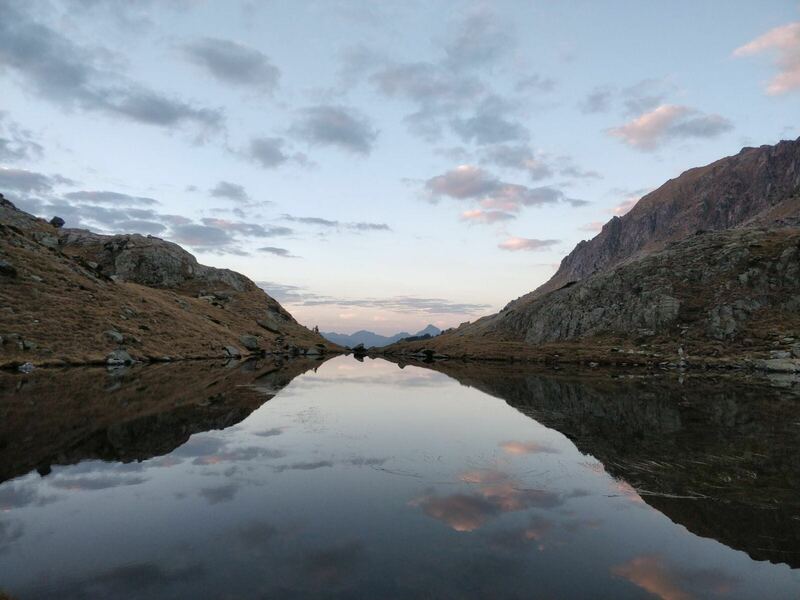 The route can be started in any of the mountain huts, and in the most preferred direction. 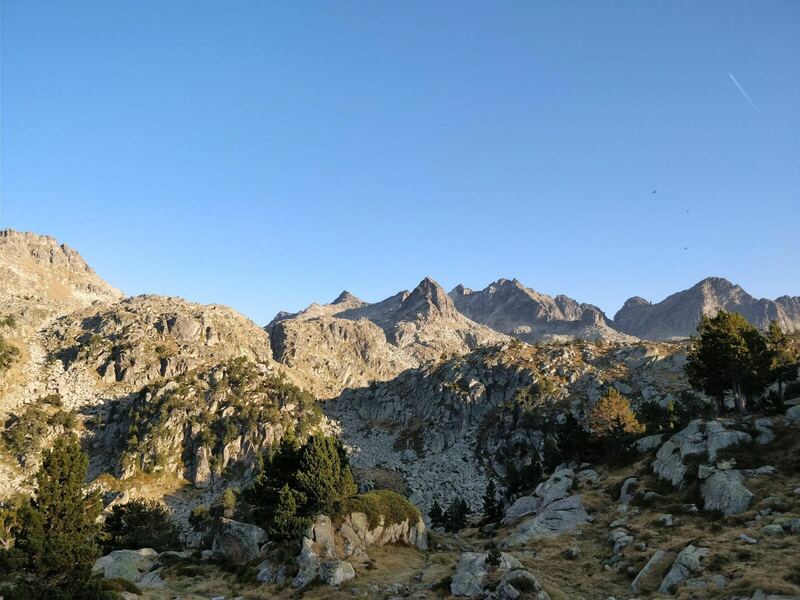 From trail runners, who do it in less than 24h, to a relaxed week trekking around the National Park, Carros de Foc can be planned completely adapted to the needs of the group, weather conditions and disponibility.